I offer private individual or group classes in your home or in your party room for all ages, ranging from teeny tiny babies to big kids up to eight years old. We will sing a variety of songs that change based on the time of year and the ages of the kids in class. 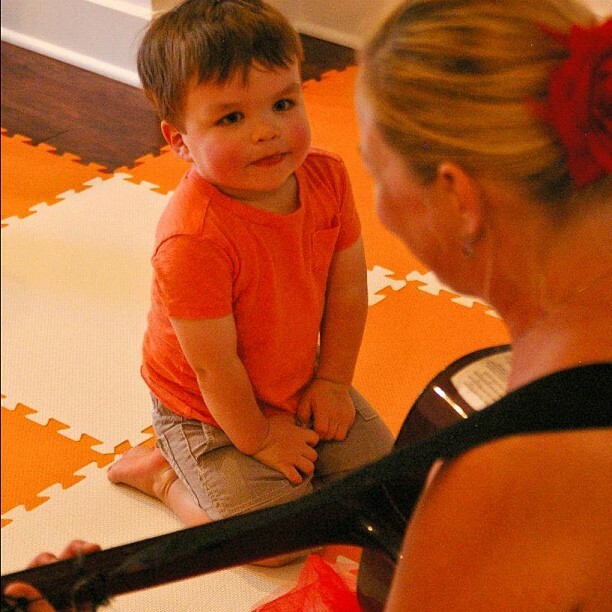 We will work on both fine and gross motor skills, rhythm and tempo and just plain having fun, while singing both traditional and modern/pop songs.